In an effort to crack down on bad businesses that lie to consumers, Facebook has launched a tool that will enable users to review businesses after they make a purchase. Facebook said in a blog post on Tuesday that it would ban businesses that receive enough customer complaints from advertising. Companies that fail to “improve customer satisfaction and better meet customer expectations” after receiving feedback could have their ads banned from the platform. 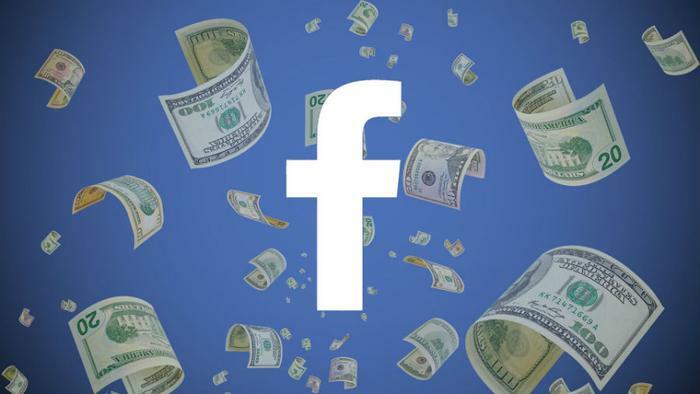 “We spoke with people who have purchased things from Facebook advertisers, and the two biggest frustrations we heard were that people don’t like ads that quote inaccurate shipping times or that misrepresent products,” Facebook said. Facebook users can leave feedback for ads they’ve recently viewed under the 'Ads Activity' tab, the company said. From there, users can click on the 'Leave Feedback' button and respond to a brief questionnaire that asks for ratings on various ads. 'We believe this tool will give people more confidence in the businesses they interact with and help hold businesses more accountable for customer experiences they provide,' Facebook said. The company has also taken several steps to keep false news off its platform, as well as give users greater control over what personal data is shared with the site.